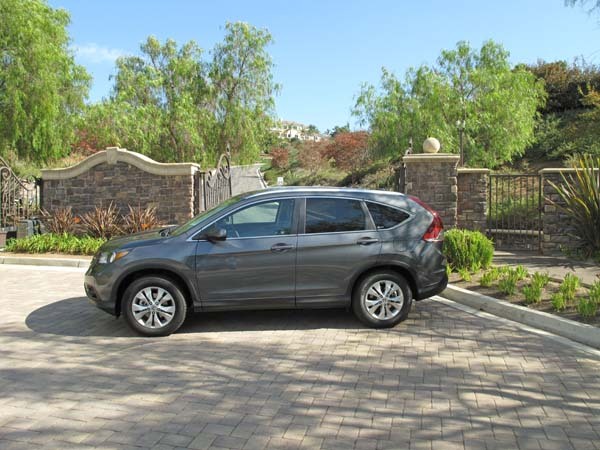 The CR-V has been a staple in Honda’s lineup since its introduction in 1997 – it is their second highest selling vehicle sitting behind the Civic. 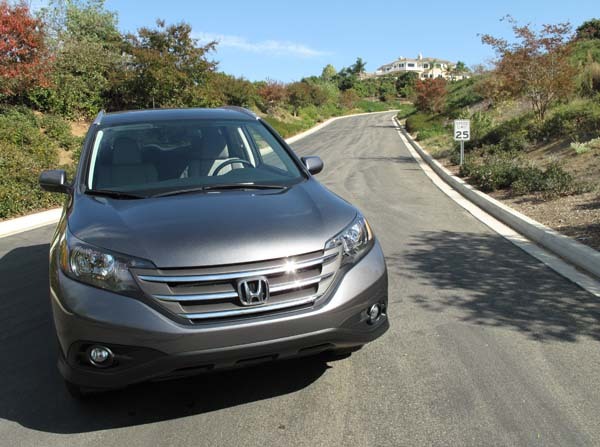 Its popularity is such that Honda has sold over 260,000 CR-Vs in Canada and over 5 million around the world. For the first time CR-V will be built locally at Honda’s Alliston, Ontario, plant. 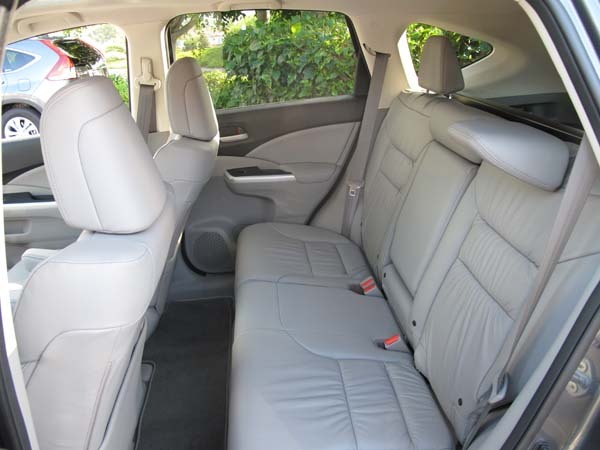 The 4th generation CR-V was introduced to the media ahead of its official unveiling at the Los Angeles Auto Show on November 16th, 2011. The biggest news on the latest model is the all-new design. 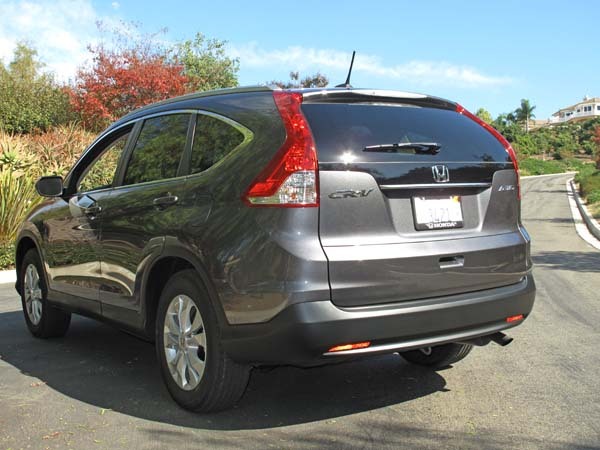 The CR-V has now boasts a lower stance and shorter silhouette, which gives it a much sleeker appearance. Adding to the visual transformation, the plastic lower cladding has been removed to give the new model a more streamlined, finished appearance. The front grille has also been revised to incorporate Honda’s chrome slotted grille and new headlights. 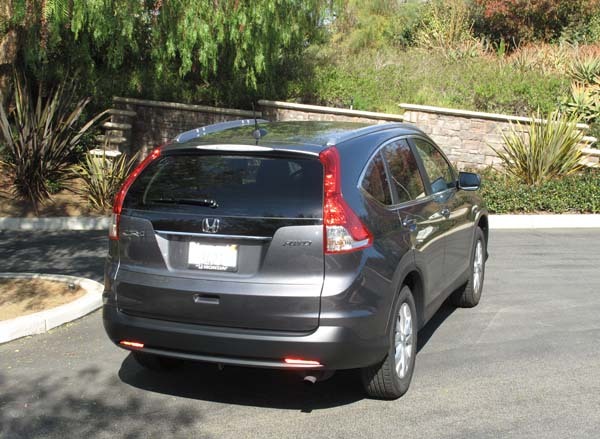 From the rear, the revised taillight arrangement still incorporates the CR-V’s vertical array of lights, however, the look is now decidedly European – Swedish, in fact. Under the hood, last year’s engine, a 2.4L inline iVTEC four-cylinder, has been tweaked to produce 185 horsepower (up 5 hp) and 163 pound-feet of torque. 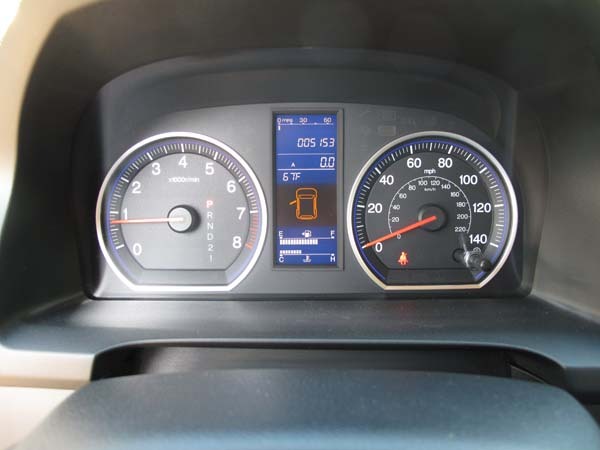 The engine is mated to a five-speed automatic transmission. A manual gearbox is not an option, which is a shame. According to Honda, the combination of the sleeker bodywork and revised powertrain yields best-in-class fuel economy – it is now rated as 9.2 L/100 km in the city and 6.6 L/100 km on the highway. 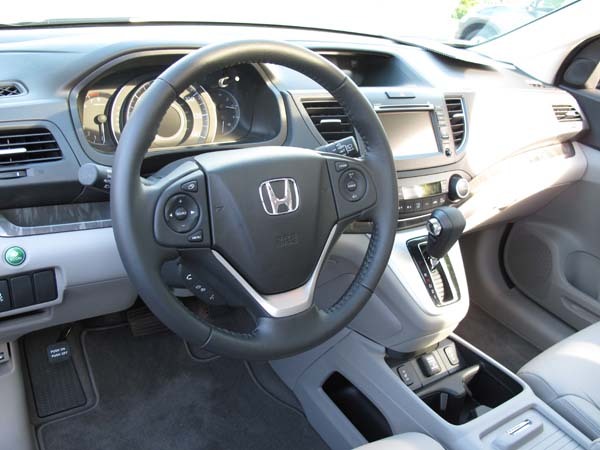 Another reason for the improved economy is the electrically-assisted steering system. The switch away from the previous hydraulic system reduces the workload on the engine, which makes it more efficient. Another improvement is found in the Eco mode. The system softens the throttle, forces earlier upshifts and cuts the air-conditioner’s run time to boost fuel efficiency as much possible. The all-wheel-drive system has also been refined to enhance the response to traction loss. The old system required wheel slippage to initiate torque transfer; the new system is ready to deliver torque before the slippage is allowed to occur, which makes it a more proactive setup. On road, it worked to perfection. 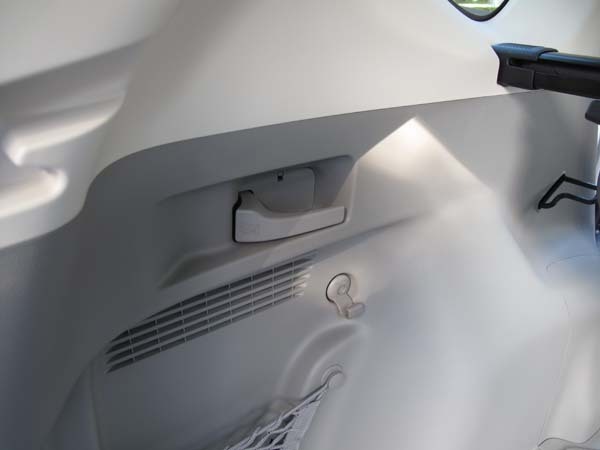 The utility side of the CR-V’s makeup has also been reworked to increase the capacity by 65-litres to a total of 589L with the 60/40-split/folding rear seat upright. 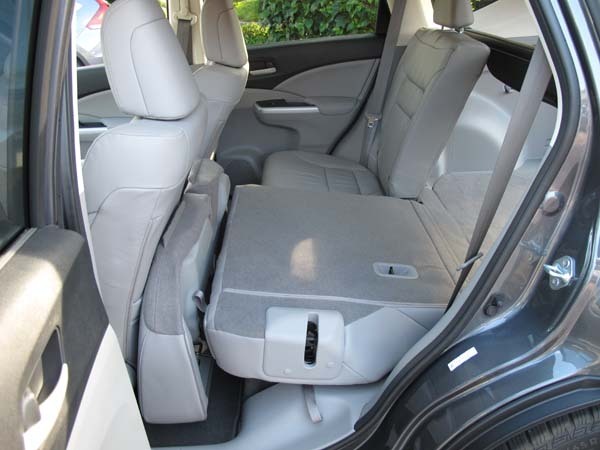 With the rear seats folded flat the CRV now provides 1,550-millimetres of flat floor space with a lower lift-over, which eases the chore of hoisting in heavy cargo. 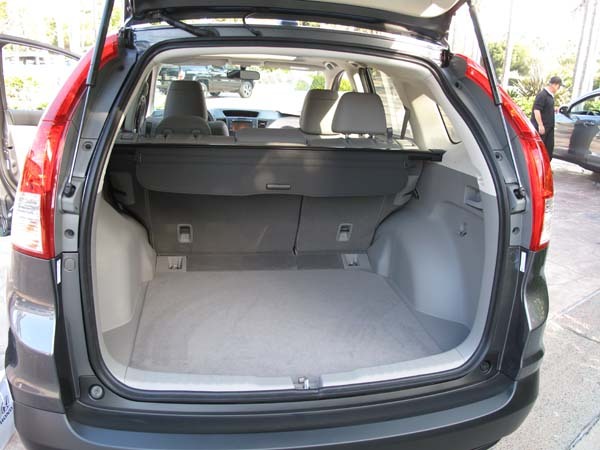 The addition of an “easy fold” rear seat makes converting the CR-V from five-seater to cargo hauler a snap. Pulling a recessed handle initiates a two-stage action – it lifts the seat base forward as the backrest drops into place. 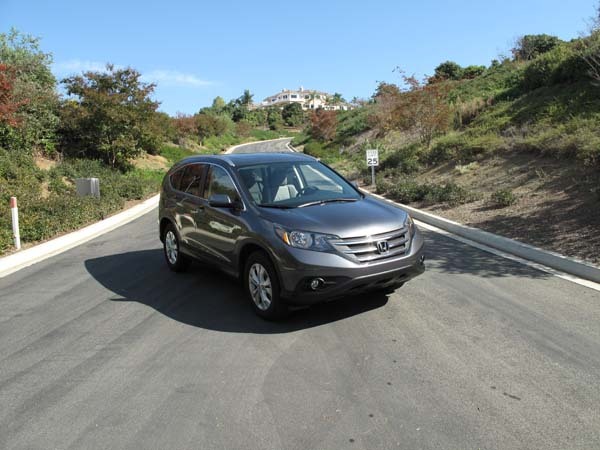 On the road, it became apparent that Honda’s refinement program extends beyond cleaning up the appearance. 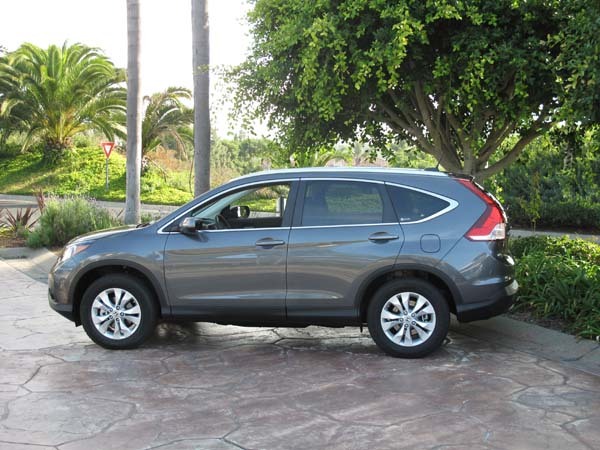 One of the criticisms of the previous CR-V was suspension harshness. 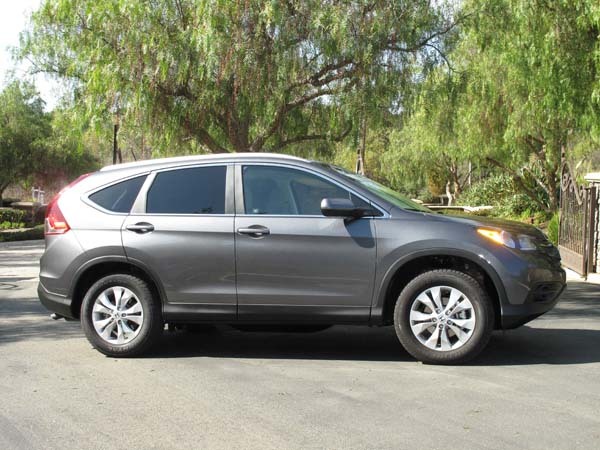 Honda has given the CR-V a more rigid chassis while retuning the suspension. 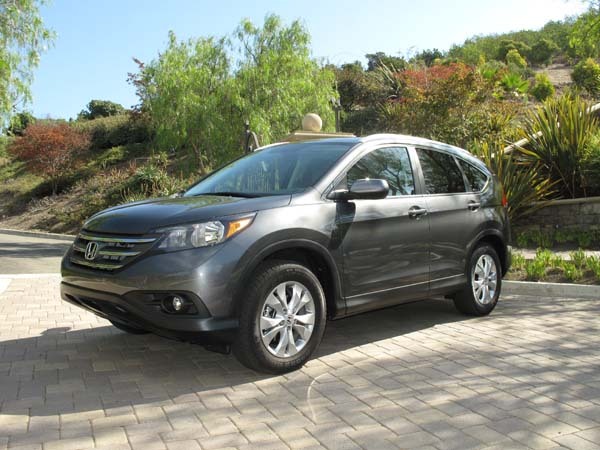 This, combined with the reduction in high-frequency engine and road noise, not only improves the ride quality, the CR-V is also noticeably quieter. The 2012 CR-V will be offered in LX, EX and EX-L models. Buyers will have to wait until January at the earliest to get a new CR-V as Honda sorts out its supply chain for vehicle parts. One electronic part in particular has been affected by the recent flooding in Bangkok. Almost all Honda and Acura production in Canada has been cut back pending arrival of parts from replacement suppliers. While pricing is yet to be announced, Honda indicated that the pricing will mirror that of the current model, which starts at $26,000 and tops out at $36,000. Despite being at the top of its price category, Honda will have little trouble selling its latest compact sport-ute. The previous models enjoyed a rock solid reputation for reliability and stellar resale value – this is unlikely to change with the new model.